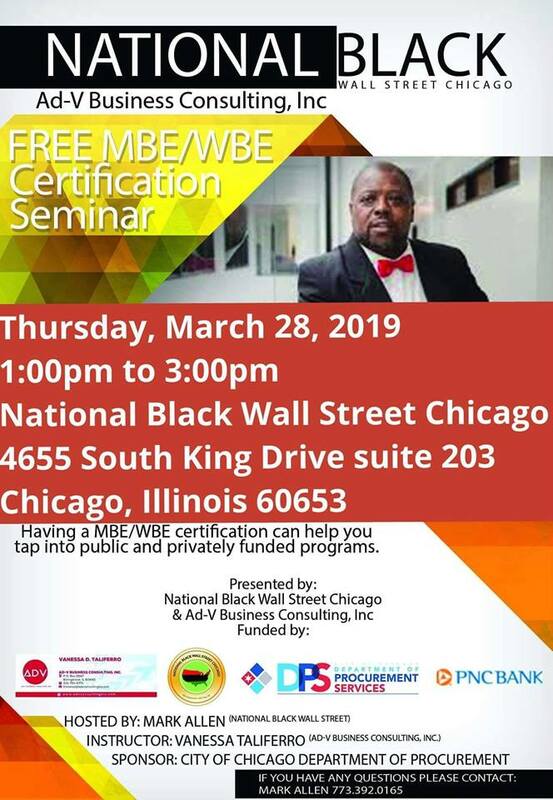 National Black Wall Street Chicago (NBWSC) offers many services to the community. Our primary objectives are to create, sustain and increase black owned business. However, we collaborate with public, private and government entities to produce public events and services that promote positive social and economic change in all communities. Check this page for latest updates on events and community news. This is an ongoing monthly series of networking, vendor exhibits and business education events where participants meet and build long-term relationships with other community business owners. The program includes lunch and evening forums of our new Consumer Education and Consumer Action Project. While breaking bread together, we explore and teach principles of how a community can use its own consumer spending power to keep more slices of its own bread (money), channeled to its own community, financial institutions to sustain and increase community owned businesses, jobs, and other institutions. The project has been funded in part by donations from Marquette Bank, Citibank (Citi), Country Financial, The Monroe Foundation, Reggio’s Pizza and everyday grassroots people! We provide services that help to create, sustain and increase black owned business. The Chicago Report Interview NBWSC Chairman Mark Allen on "The economics of black power." 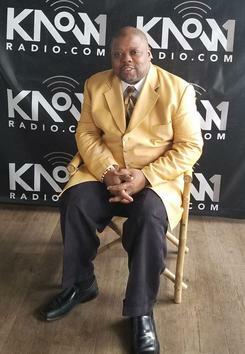 Get ready to Chairman Mark Allen's voice again weekdays from 1pm-2pm CST on "The Black Wall Street Reports" Talk Show on a new home at KNOW1RADIO.COM starting Monday February 4th. Spread The Word! God bless. Space is limitied! Click here and register FREE to attend.